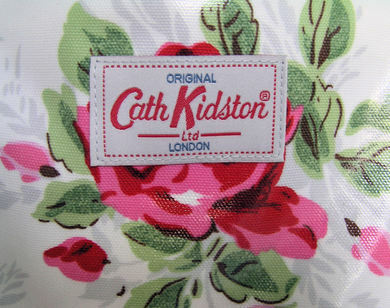 Having just purchased a Cath Kidston bag (and I can't wait for it to arrive!) I thought it most appropriate to write about some of my favourite pieces from her collection. As well as fashion and accessories, Cath Kidston also designs a range of decorative items for your home, which are vintage inspired. I could spend hours looking at the various different items available, from umbrellas to handbags. It's so varied and unique at the same time, and any of the items help to brighten up your outfit and still give it that vintage inspired feel. 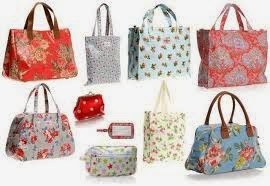 There's so many different bags available in various prints, but I must say that I adore the flower prints. They're great for summer, but also help to brighten up your winter wardrobe when carrying them as an accessory. Here are some of my favourite prints - which one is your favourite? Up next are umbrellas - a handbag essential for every girl! You never know when it's going to start pouring down with rain so it's good to be prepared. To help brighten up those miserable weather days, take with you a Cath Kidston umbrella. My personal favourites are the polka dot umbrella designs. Which one do you like best? 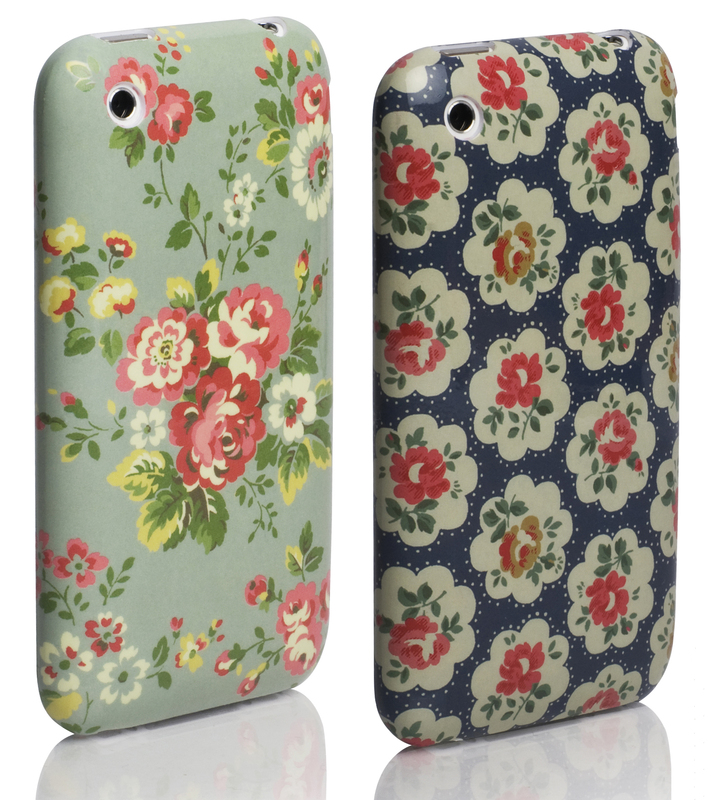 Many people are surprised when I tell them that Cath Kidston mobile phone cases are available. As well as protecting your phone from scratches and marks, the cases also add a fashionable edge to your everyday devices. 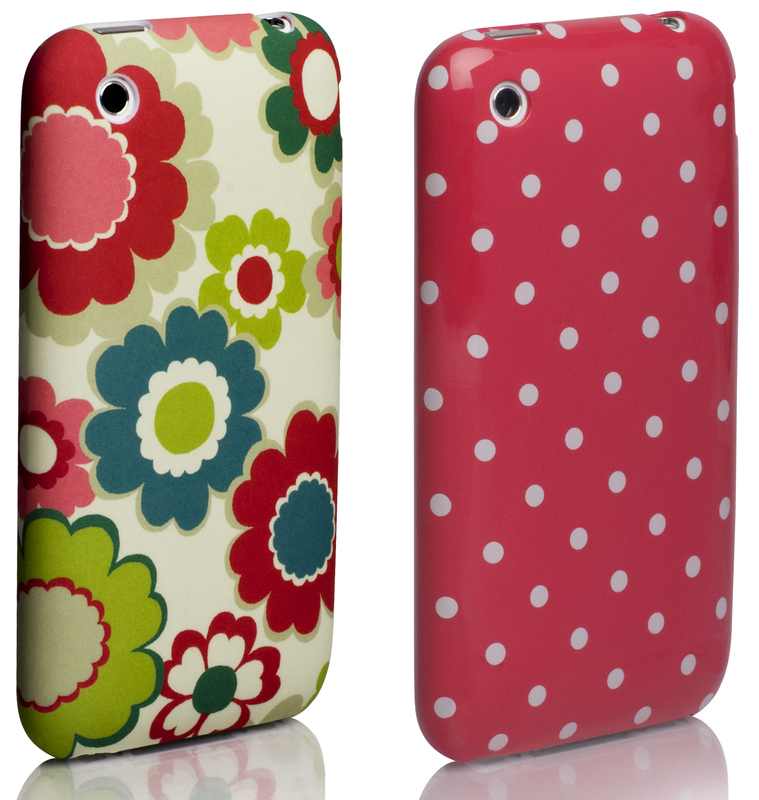 I must say, the pink polka dot case stands out the most for me! What do you think? With endless accessories and decorative items to choose from, you're sure to find something that you like from the collection. 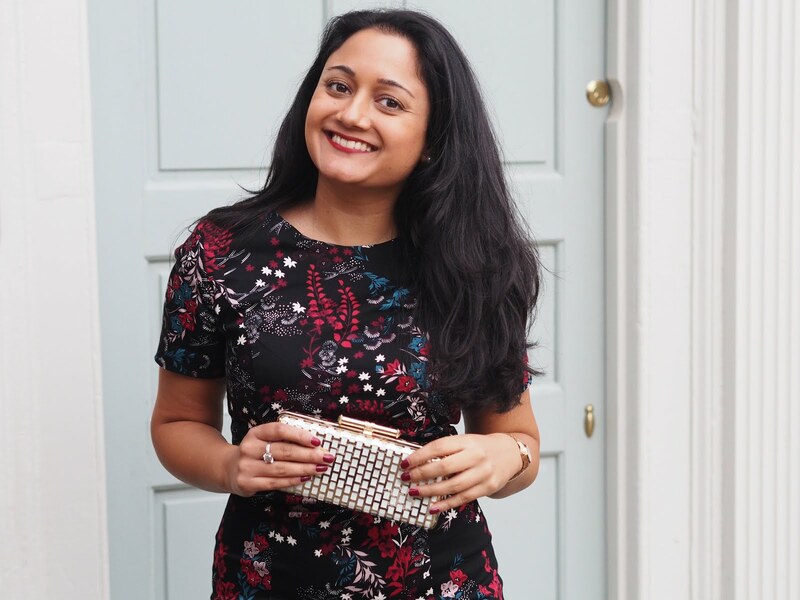 I also love the every day items such as train ticket holders, wallets and keyrings that add a certain sparkle to your handbag - and if you've got a Cath Kidston handbag already, they add twice the amount of sparkle!